"The entire town is disguised," declared a French tourist of eighteenth-century Venice. And, indeed, maskers of all ranks—nobles, clergy, imposters, seducers, con men—could be found mixing at every level of Venetian society. 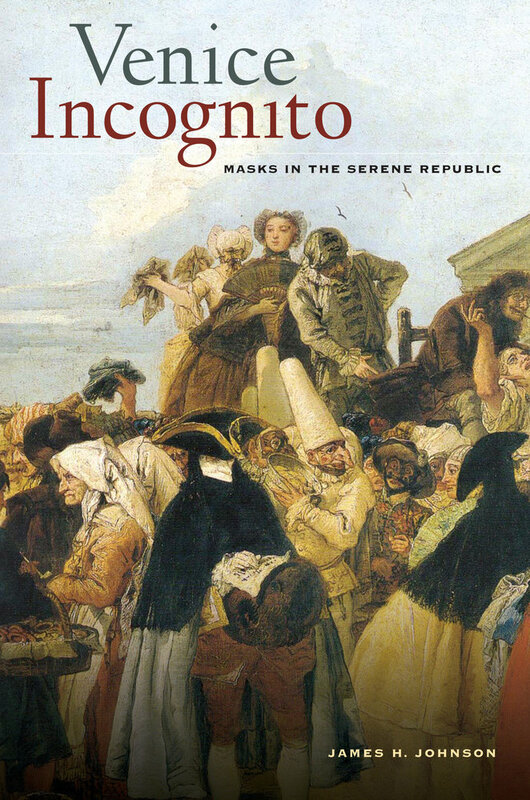 Even a pious nun donned a mask and male attire for her liaison with the libertine Casanova. In Venice Incognito, James H. Johnson offers a spirited analysis of masking in this carnival-loving city. He draws on a wealth of material to explore the world view of maskers, both during and outside of carnival, and reconstructs their logic: covering the face in public was a uniquely Venetian response to one of the most rigid class hierarchies in European history. This vivid account goes beyond common views that masking was about forgetting the past and minding the muse of pleasure to offer fresh insight into the historical construction of identity. James H. Johnson is Professor of History at Boston University and the author of the award-winning book, Listening in Paris (UC Press).